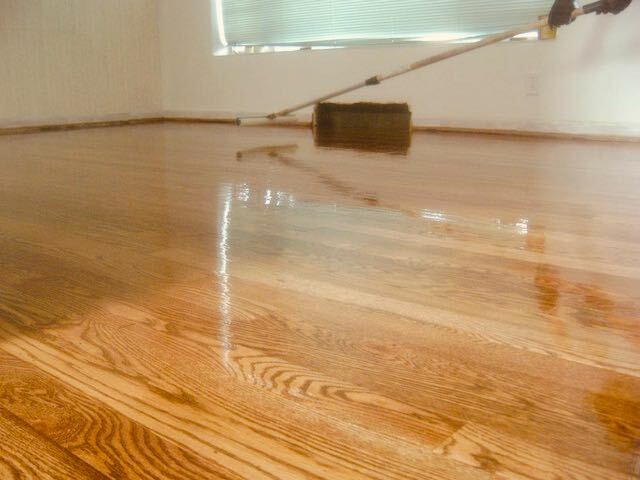 We refinish hardwood floors the right way, no corners cut, just good professional work at a price that won't floor you. Not all hardwood floor contractors are created equal. We pay attention to the details that some neglect, these small things add up to your floors looking better than others. Don't go somewhere else and be disappointed, hire St. Louis Wood Floor Co. to make your hardwood floors look new again.